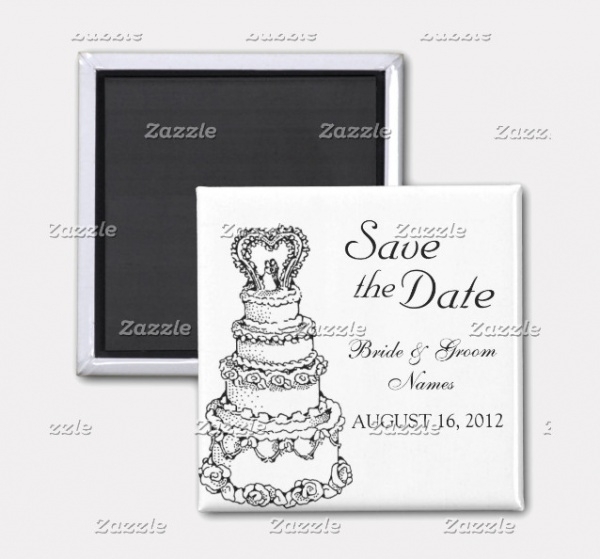 In one of the articles, we covered wedding labels design. And in addition to that, there are various design elements that can go into a wedding themed design or any design requirement for the wedding. And here is a vast collection of various such elements that are going to be presented to you in the following pages. You may also see Snowflake Clipart Designs. 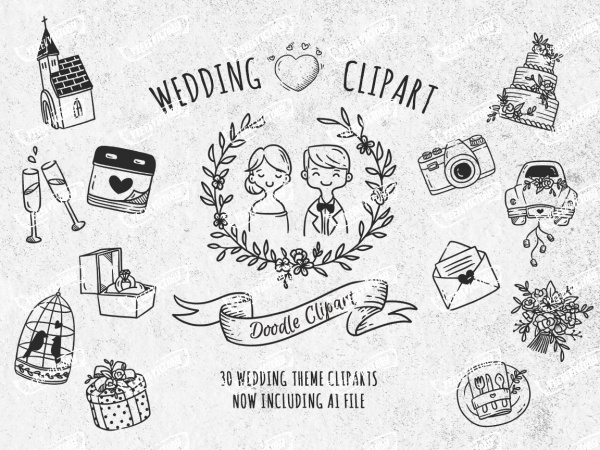 These designs are of beautiful wedding clipart like the wedding rings, flower clip art, etc. that you can download for free or for a minimal price and use in your designs as well. 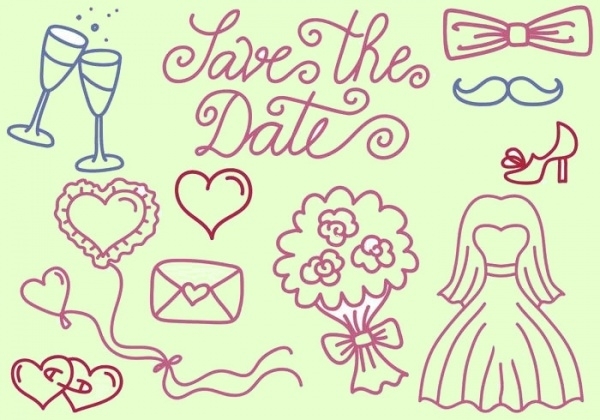 So scroll through the article to look at this amazing collection of wedding clipart designs. You may also see Music Clipart Designs. 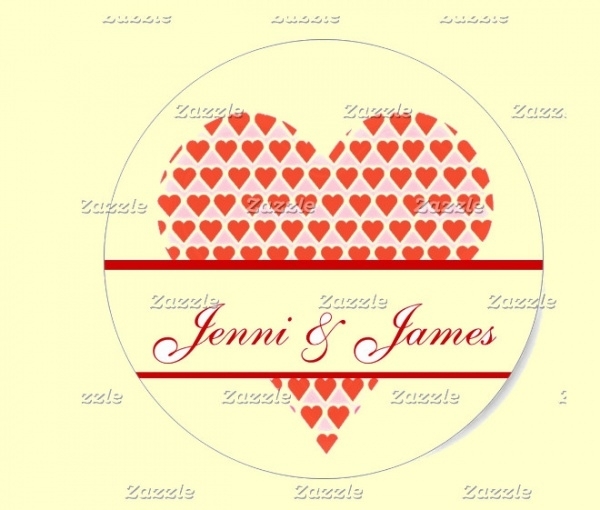 Here is a free collection of multiple designs ranging from overlapping hearts and rings, and various other designs for labels and wedding stickers for the invitation and other stationery. You may also see Crown Clipart Designs. 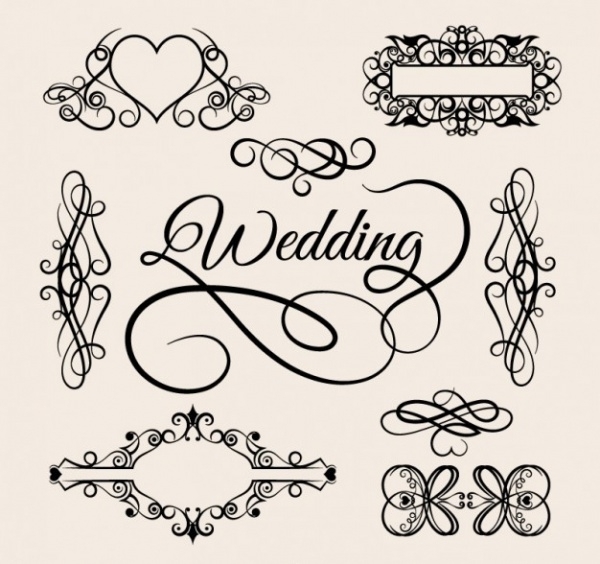 This too is a free download of an editable vector where you will come across various designs that can be used as a frame for your wedding label. You can also use these artworks as another design element to ornate your design. 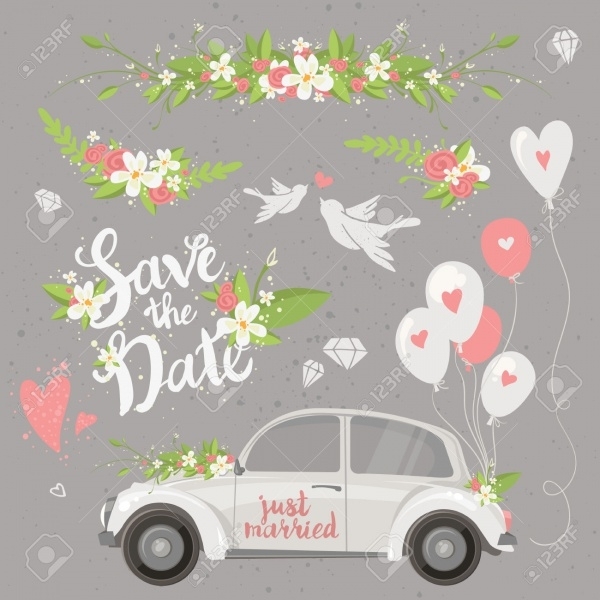 Here is a free wedding vector that you may not use in your design, but you can have a look and observe its various design elements that you can use elegantly. It can be used as a design reference. You would want your friends and loved ones to save the date on their calendars. 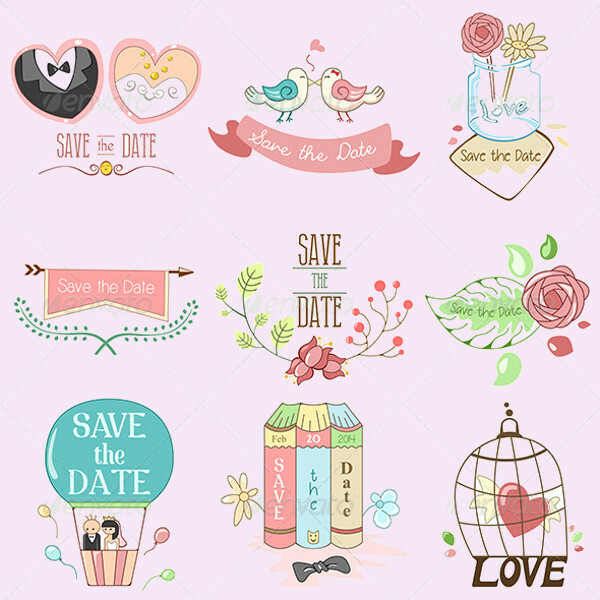 And for such a reason, you can send out one of these elegant designs for wedding labels that you can download from the given link. 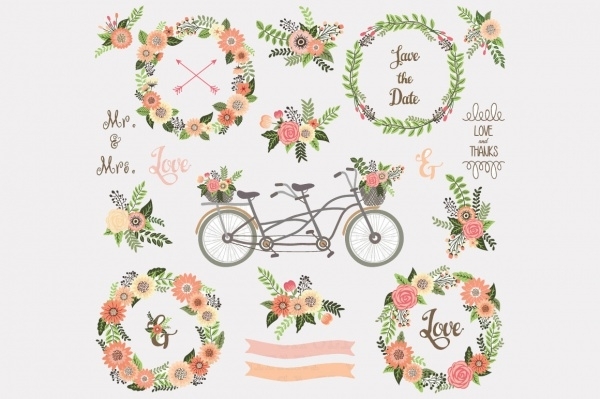 Add a bit of rustic and vintage look to your wedding designs with these intricately detailed artworks. You can download the premium vector that is available in three different background options. 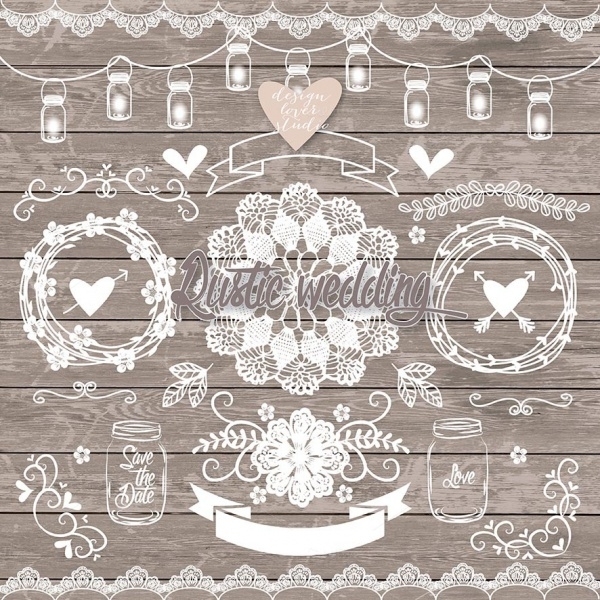 Check out this amazing collection of hand drawn elements that will add a great deal of sass to your wedding label designs. 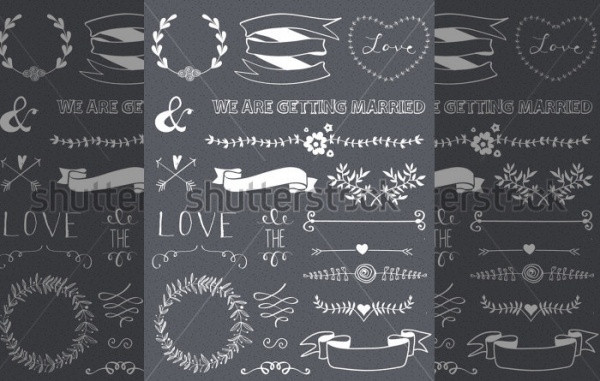 You can download this vector illustration for free from the given link. 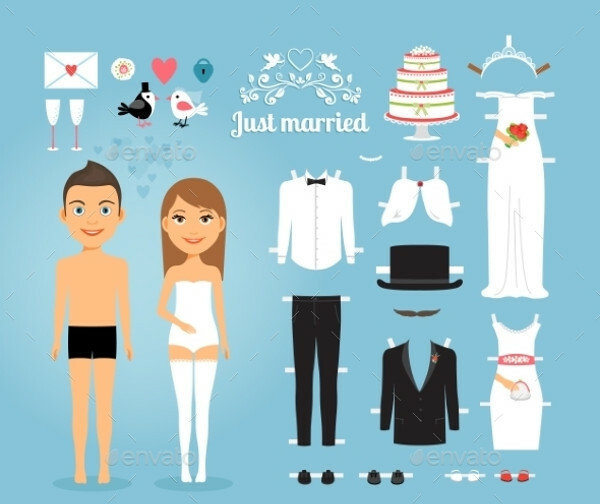 Here is a premium vector illustration that shows a just married paper dolls with some other wedding stuff. 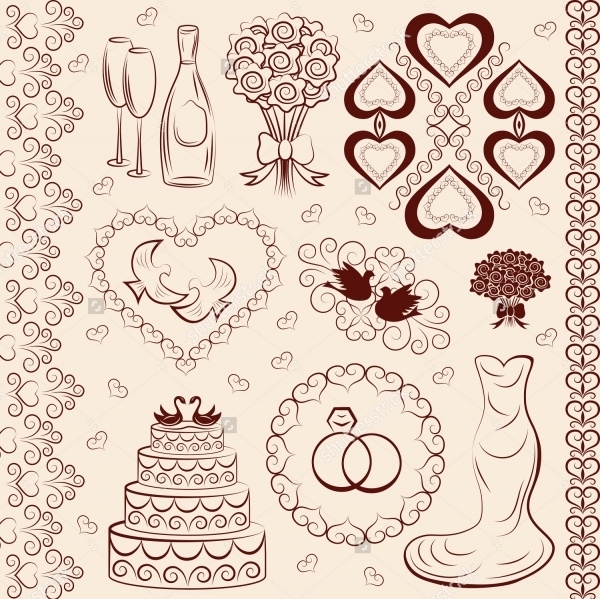 Here is a collection of doodled clip arts designed to the theme of the wedding. 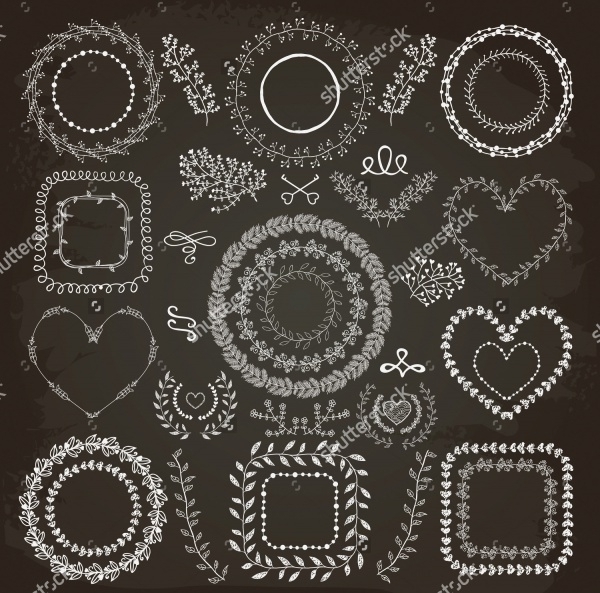 This set of 30 designs can be downloaded in a single illustrator file and used as a scalable vector. Arrows, hearts, ribbons and labels. You will find them all here in a single design available as a stock vector illustration where you can work on each of the designs separately. Here is a collection of colorful elements that you can use in your wedding designs. The use of flowers and ribbons should always be kept in any wedding design like you can see in these design elements. 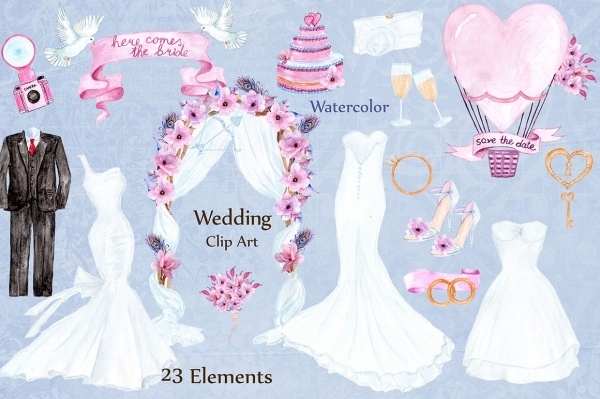 Here is a great set of high-quality hand-painted design elements for the wedding theme. The set includes 23 different clip arts available to you in png format in a resolution of 300 dpi. The wedding is filled with flowers and bouquets and definitely, you would want them in your wedding designs as well. You would drive off on a car with just married board hanging to it. You can also represent that image on a design to imply the same emotions just like this design that you can download as an editable vector. Check out this premium vector collection that you would want to get your hands on for sure because of its elegant and colorful floral designs. 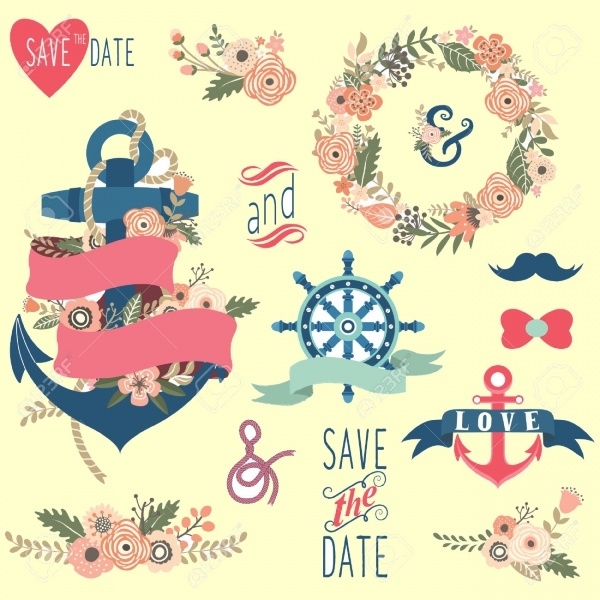 You can mix and match the design elements and various clipart like create a save the date design inside a floral bouquet wrapped around it like a frame. Or you can even look at this design for some inspiration and muse. 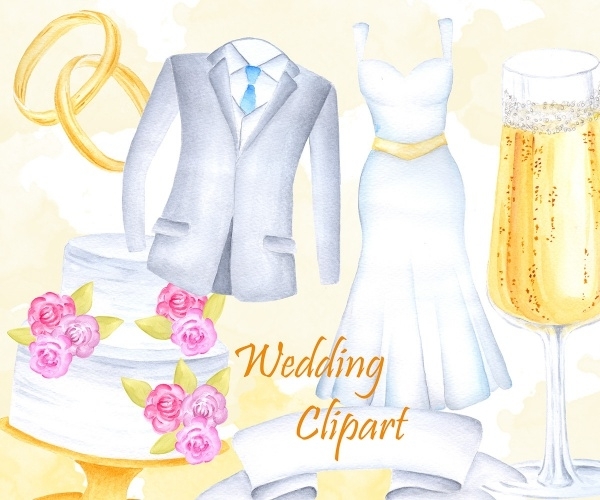 Here you will find wedding ring and wedding bell clipart as well. You can even work on a design like one of the cartoon clip art designs that were mentioned above. 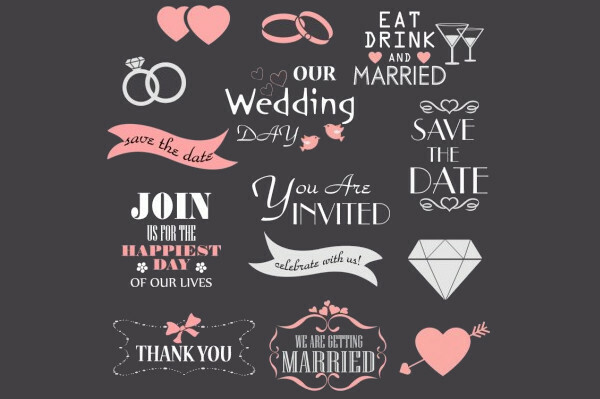 These designs can also be used for other celebratory theme or events or just a friends and family get-together.